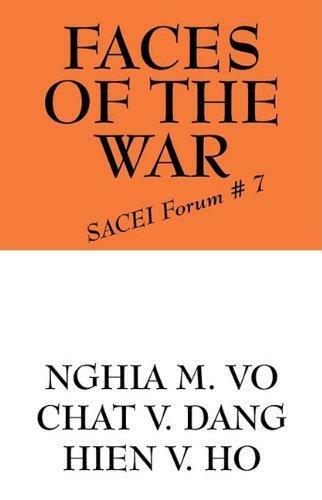 FACES OF THE WAR (SACEI Forum # 7) was available in April 2010. The SACEI Conference on WAR AND REMEMBRANCE took place at the Tysons Corner Marriott, Vienna, VA on September 26, 2009. Ten speakers have presented their views about the War and post-war period (proceedings of the conference are available in Forum # 6). A session of Traditional Vietnamese Music was also included. 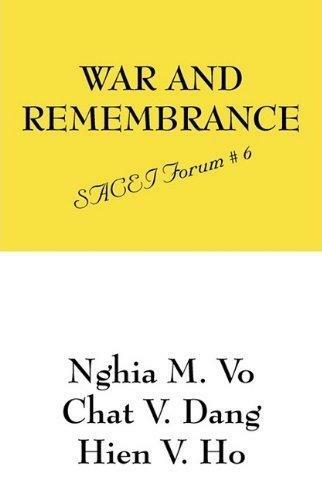 WAR AND REMEMBRANCE (SACEI Forum # 6) was available in September 2009. 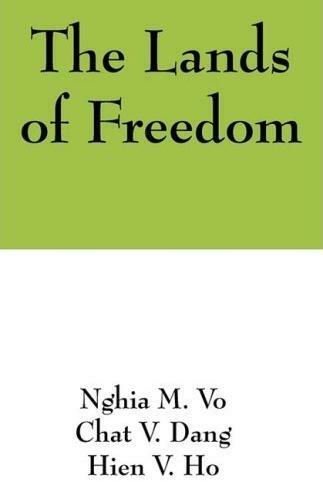 THE LANDS OF FREEDOM (SACEI Forum # 5) was available in April 2009. 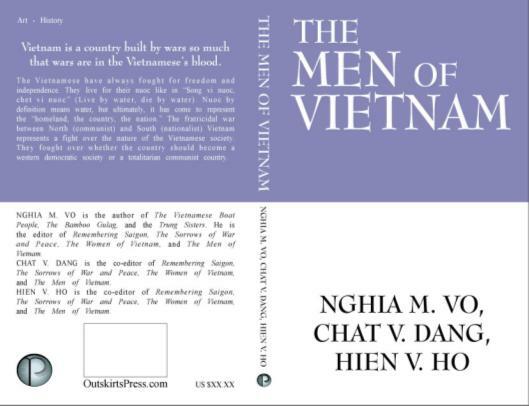 THE MEN OF VIETNAM (SACEI Forum # 4) was available in December 2008. 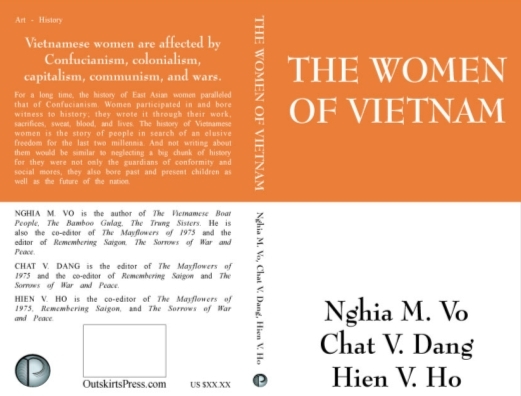 THE WOMEN OF VIETNAM (SACEI Forum # 3) was available in August 2008. 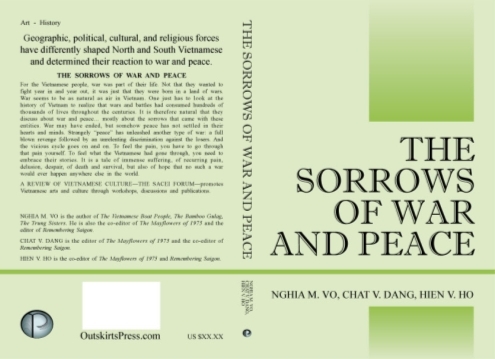 THE SORROWS OF WAR AND PEACE (SACEI Forum # 2) was available in May 2008.